EDITORS NOTE: Please keep those submissions coming. 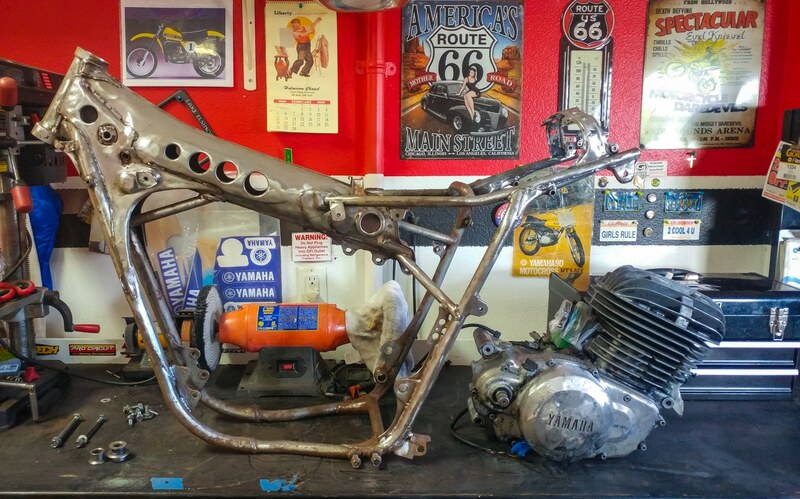 If you would like your bike to be featured in the “Two-Stroke Spotlight,” please email me at [email protected]. 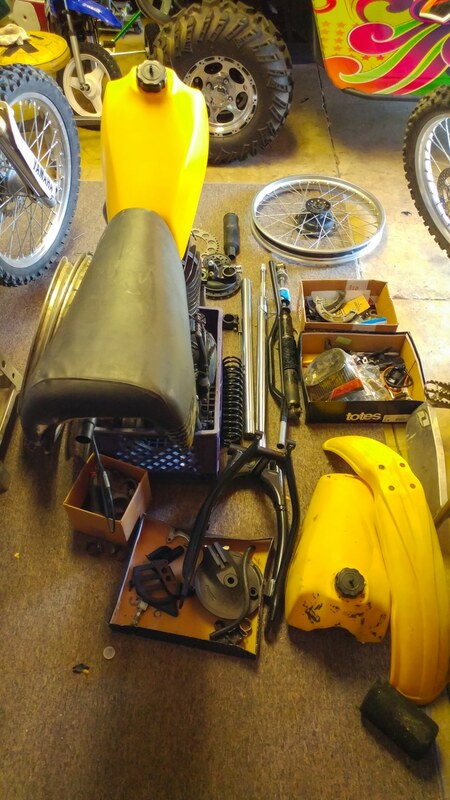 All I ask is that you give a breakdown of your bike and a detailed description of the build. 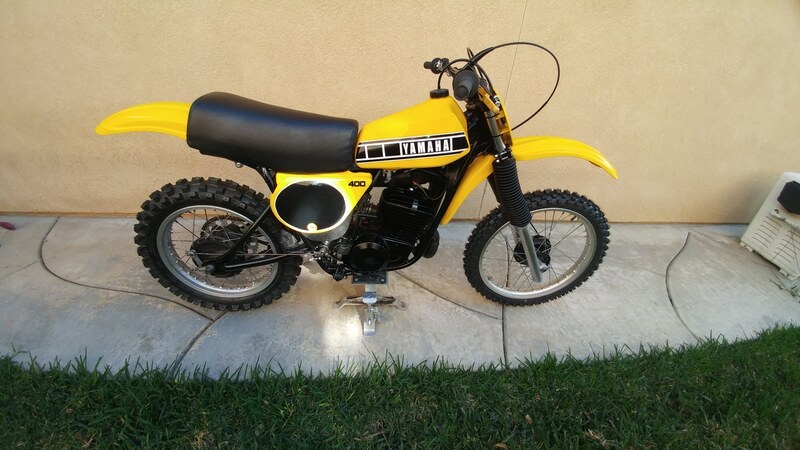 Please also send a few photos of your steed. 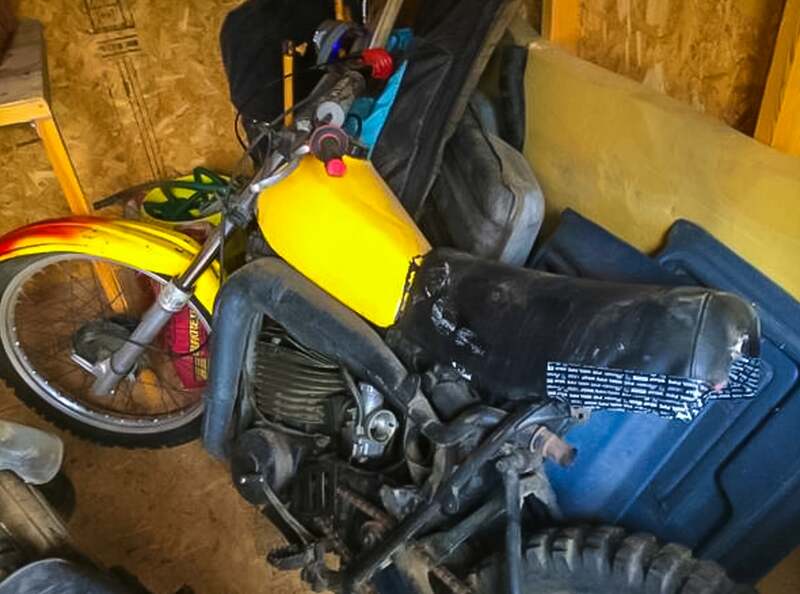 By submitting your bike for the “Two-Stroke Spotlight,” you agree to release all ownership rights to the images and copy to MXA. Please don’t email me spam or try selling me Taylor Swift concert tickets or email me spam. I already celebrate T-Swizzle’s entire collective, and there will be “bad blood” if you send me junk mail. See what I did there? Happy submitting your smoker. 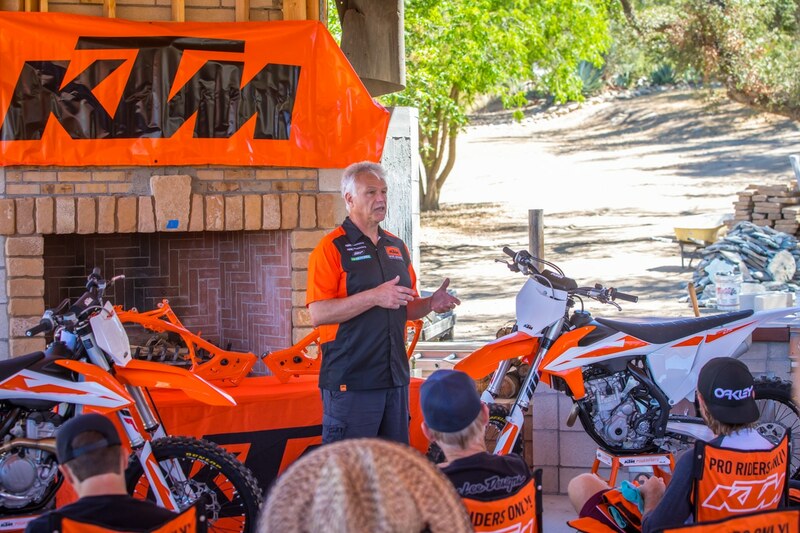 KTM’s Tom Moen gave the media a breakdown of what is new on the 2019 KTM 250SXF and 350SXF. 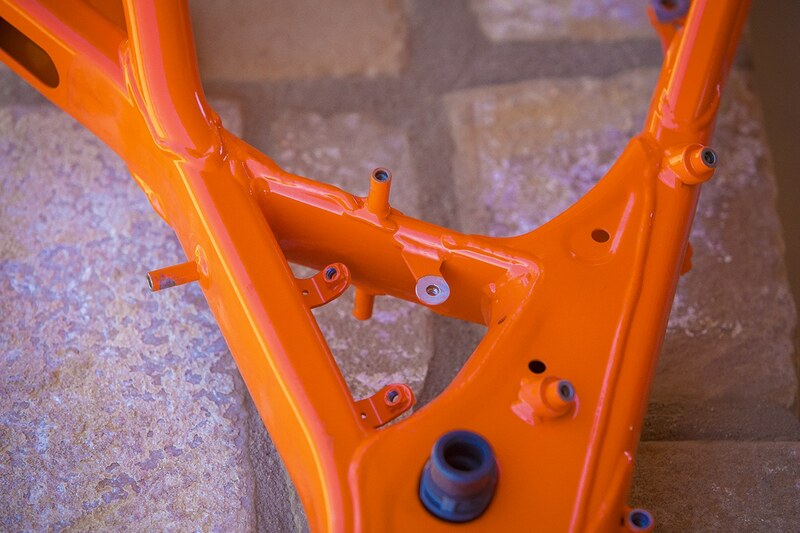 Pictured is the new KTM frame that is utilized across the KTM motocross line from 125 to 450. The cross section pictured in the center of the frame is much thicker in profile than last year to increase the torsional stiffness by 10% and the longitudinal stiffness by 2%. 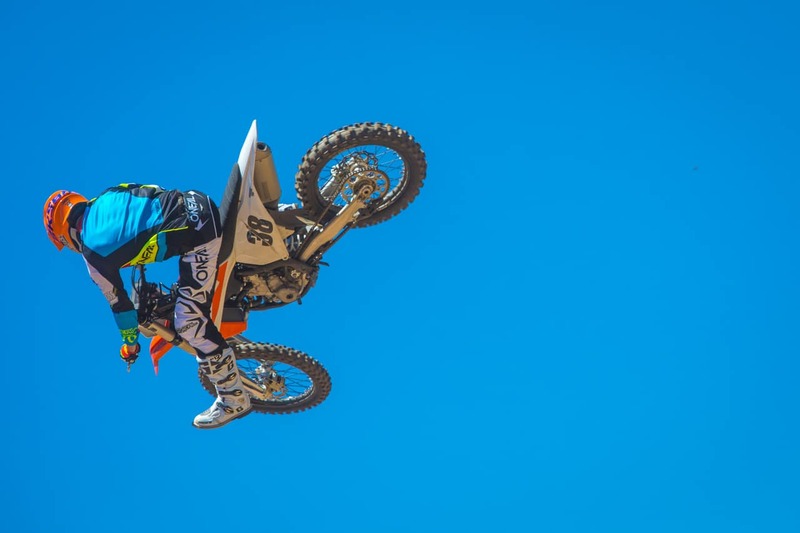 Chief test rider, Dennis Stapleton slings terra firma into the air on the 2019 KTM 250SXF. 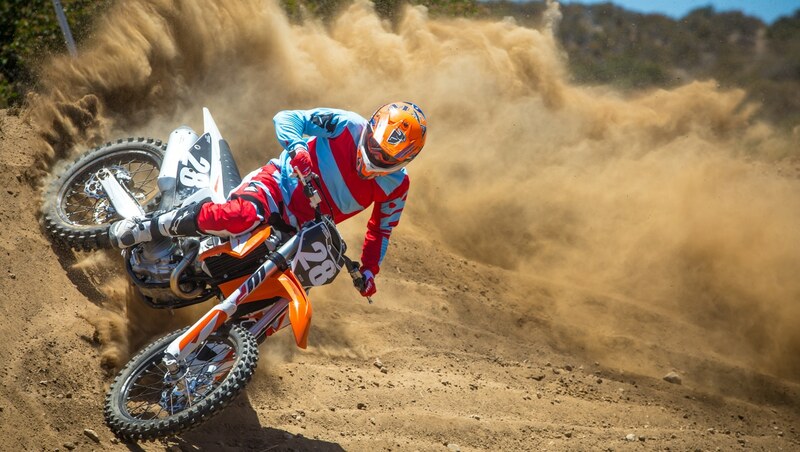 Dennis also rode the 2019 KTM 350SXF. 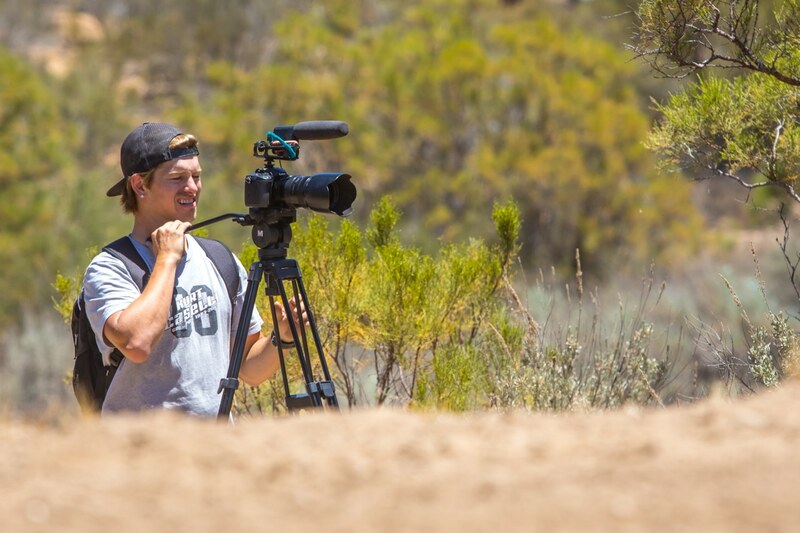 He felt more comfortable on the 350SXF than he did the 250SXF on the dry Chaney Ranch track conditions (our fault because the track was wel watere din the morning, but we were busy with still photos, press conferences and chit-chatting. 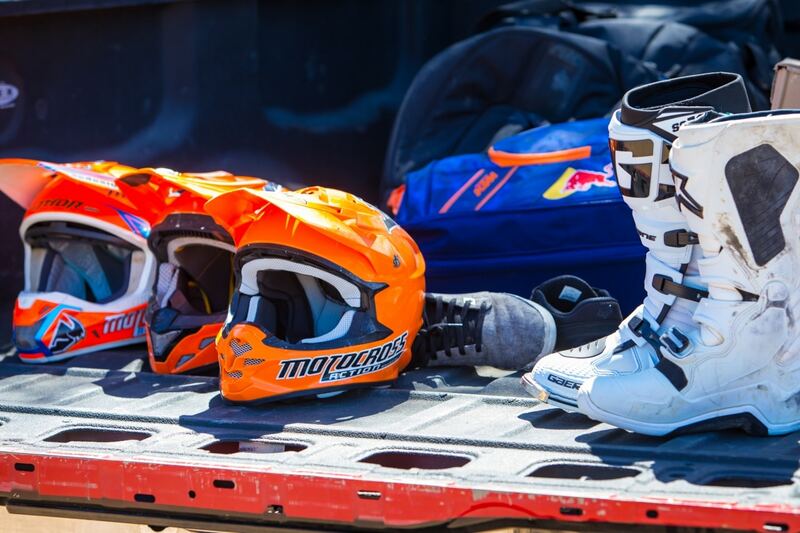 Orange MXA helmets ready for action. 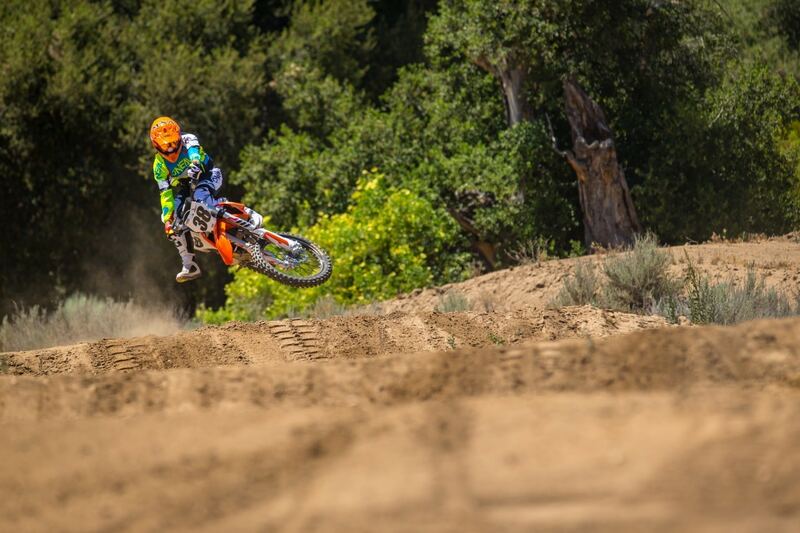 Dennis over the big step-up on the 2019 KTM 350SXF. 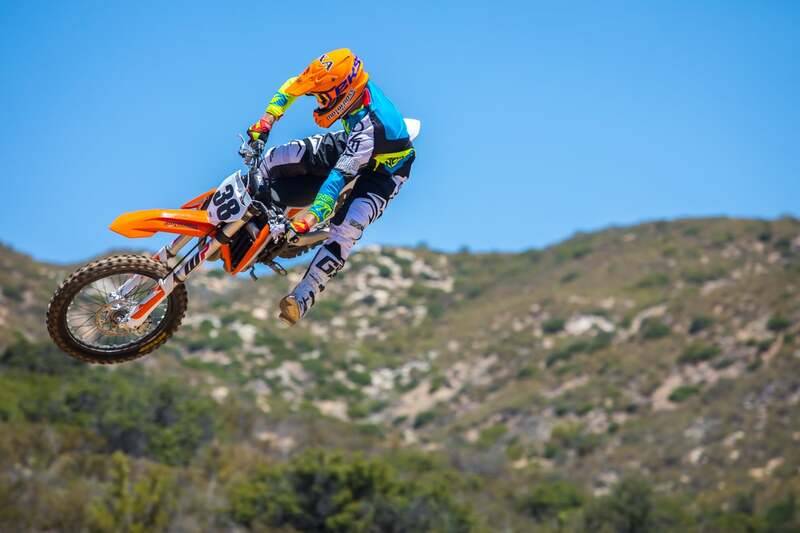 MXA‘s videographer, Travis Fant caught all the shots and stayed up all night producing the 2019 KTM 250SXF and KTM 350SXF videos for us to share with you below. 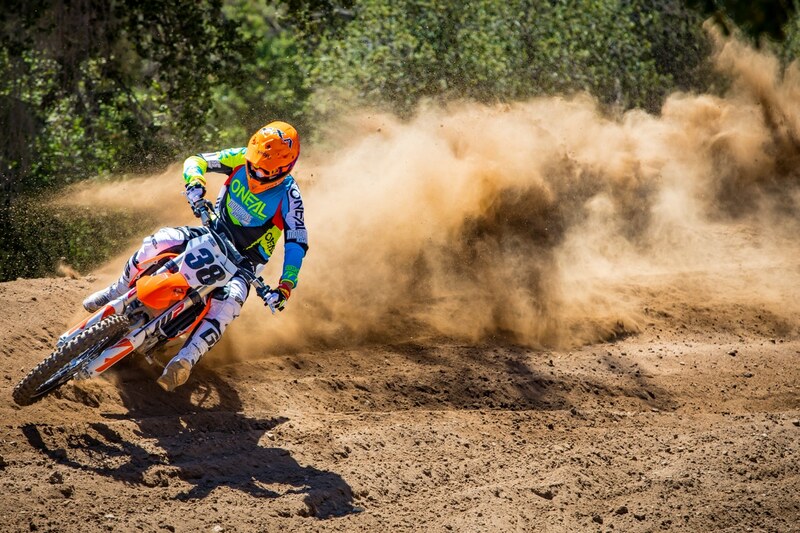 The big soft berms were a blast to ride. 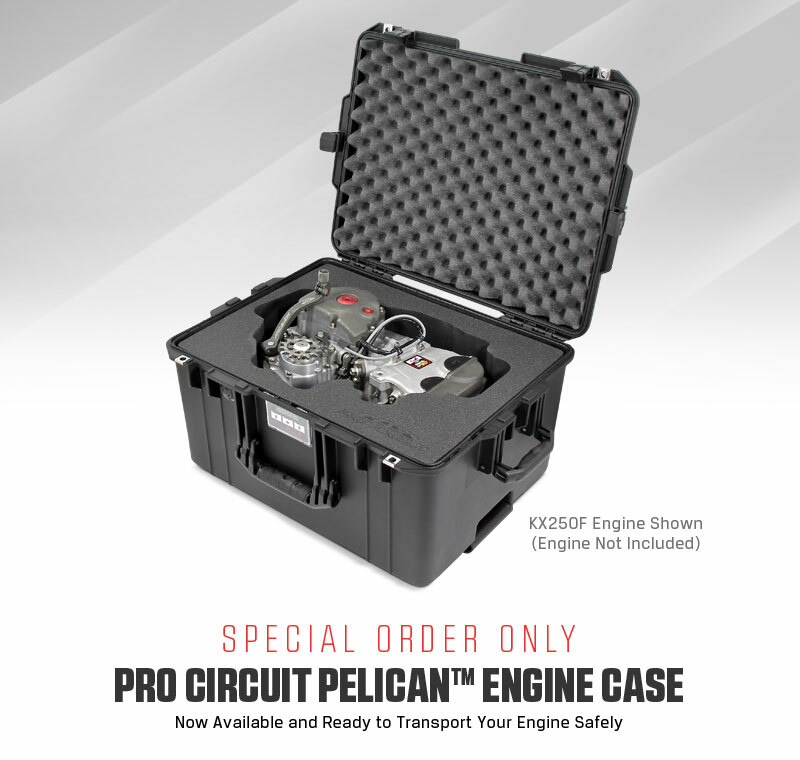 Pro Circuit is pleased to offer its new Pelican Engine Case. Utilizing the ultra durable Pelican case ($600) and custom cut foam interior, your engine will have increased protection from damage during shipment and transportation. Don’t use your favorite ice chest/cooler, get a Pro Circuit Pelican™ Engine Case. The foam insert is customizable for most current four-stroke engines. The Pelican™ cases are special order only. Contact Pro Circuit today and get the protection your engine deserves! Check out www.procircuit.com for details. Make sure to take our detailed MXA Reader Survey so we can accommodate to you better. Name the rider and year. Answer at bottom of page. 2019 450s | WHAT WILL YOU PICK? 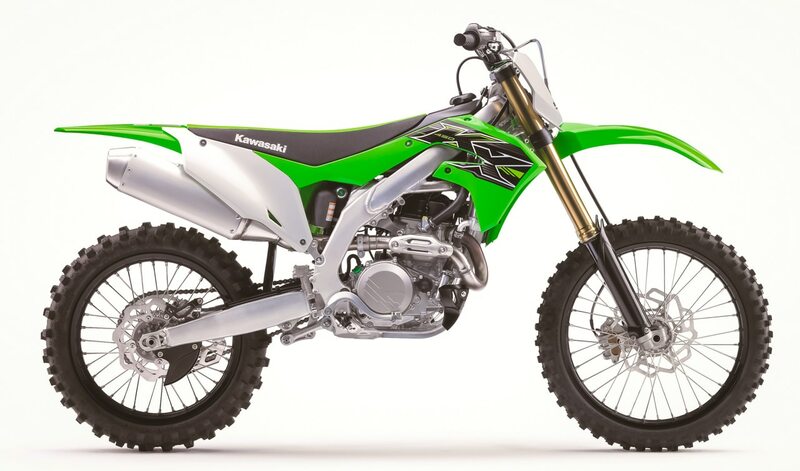 2019 Kawasaki KX450F. 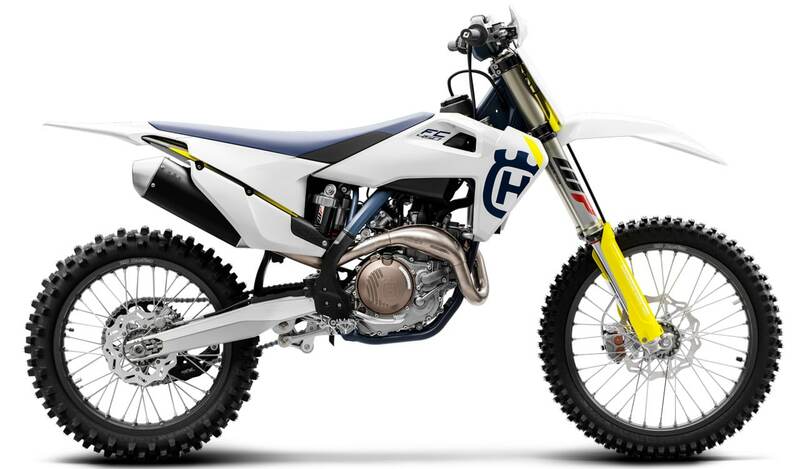 2019 Husqvarna FC450. 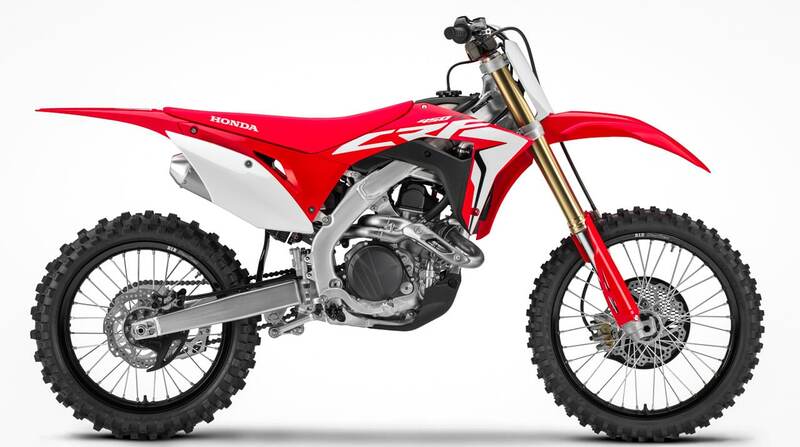 2019 Honda CRF450. 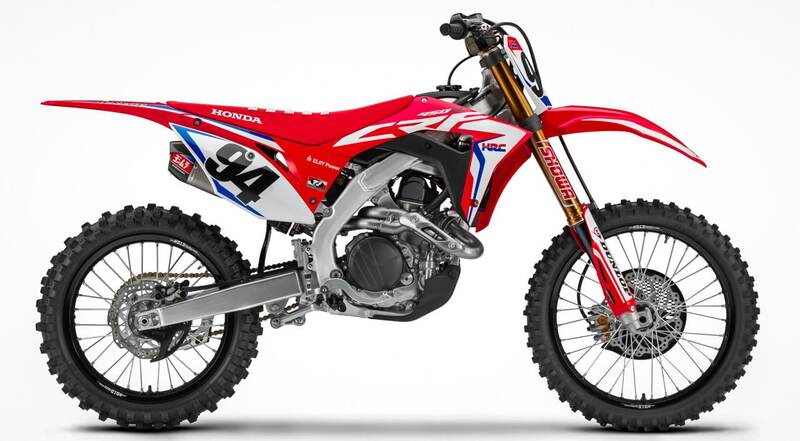 2019 Works Edition Honda CRF450. 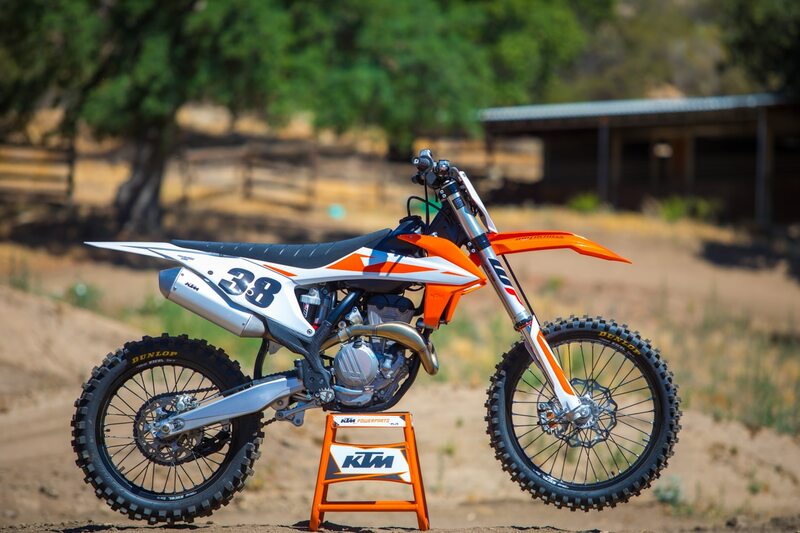 2019 KTM 450SXF. 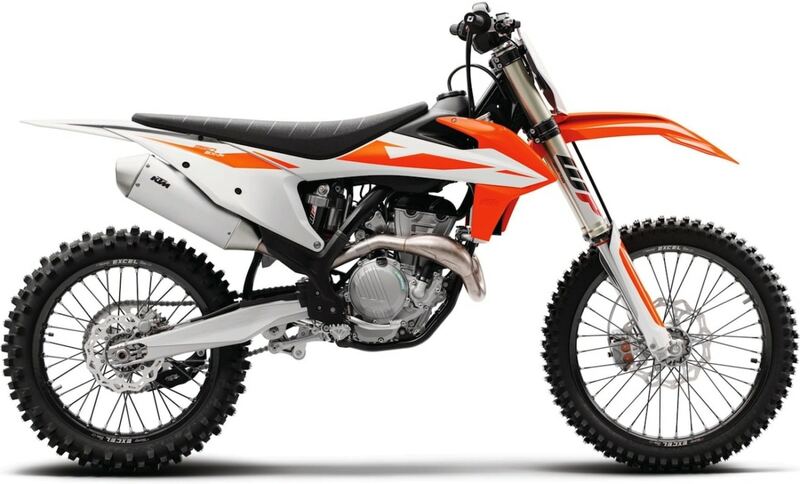 Please Release: Hot Cams, Inc., is the industry leader in innovation, design and development of high-performance aftermarket camshafts for dirt bikes and ATV’s. Designed with industry leading valvetrain software and dyno proven in-house, they provide the most reliable, economical and easy to install camshafts that add up to 10% power gain to your engine. 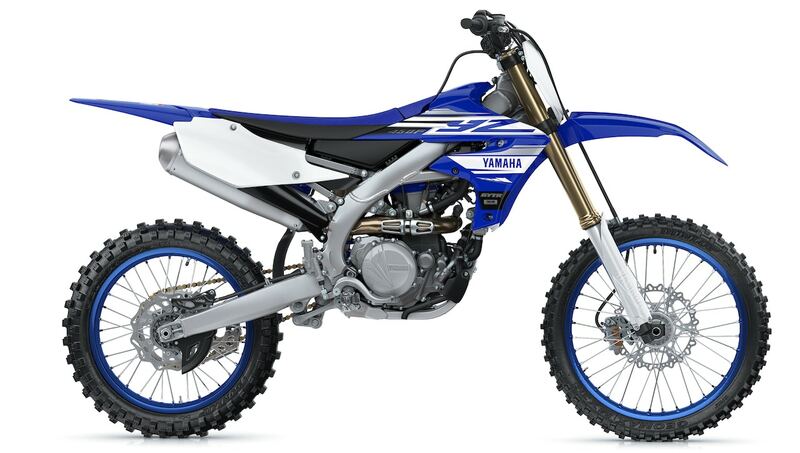 And now they have released their high performance camshafts for the 2016-2018 KTM 250 SX-F, XC-F & 2016-2018 Husqvarna FC250. The Stage 1 option from Hot Cams has gains all the way to 11,000 RPM with slight loss 11,000 RPM to rev limiter. Uses stock valve springs. Dual cam engine. Intake and exhaust cams sold separately. 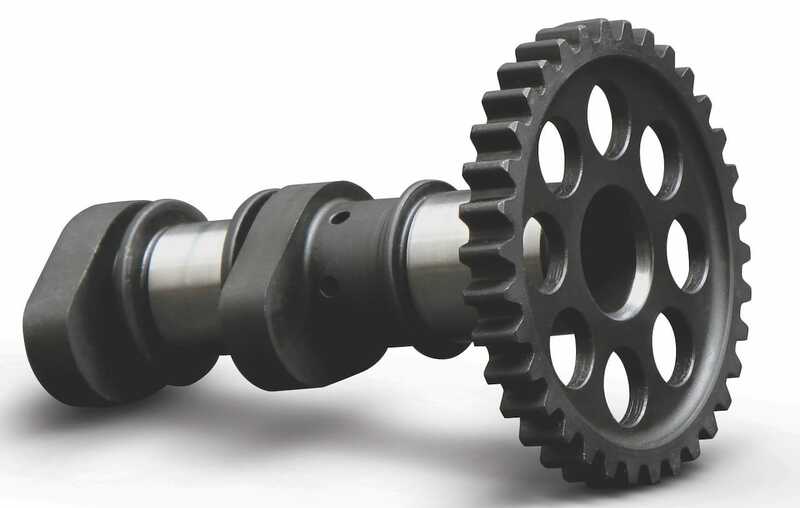 Hot Cams offers a powerful Stage 2 camshaft option! This cam is equal to stock up to 8,200 RPM then gains all the way to rev limiter. Uses stock valve springs. Dual cam engine. Intake and exhaust cams sold separately. Priced At $235.95! The exhaust cam pairs perfectly with either the Stage 1 intake or Stage 2 intake. With the Stage 1 intake, gains all the way to 11,000 RPM with slight loss 11,000 RPM to rev limiter. And with the Stage 2 intake, equal to stock up to 8,200 RPM then gains all the way to rev limiter. Monday was the KTM intro. Monday night Dennis Stapleton took the 2019 KTM’s home, washed them and got them ready to be put on the dyno Tuesday. 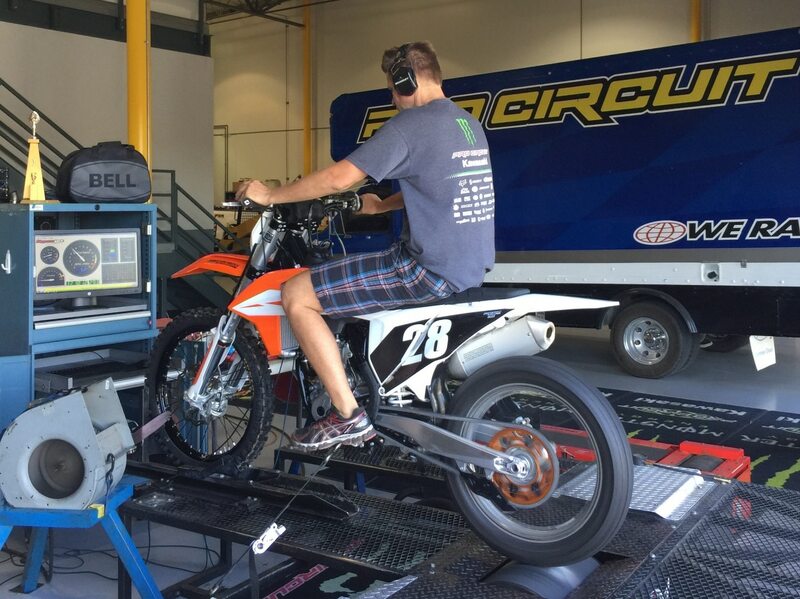 Pictured is Jody (left) checking the 350SXF’s dyno run. 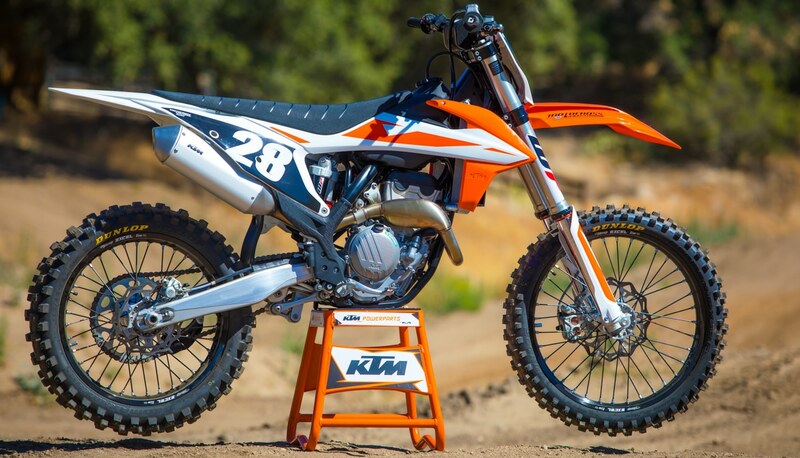 The dyno run of the 2019 KTM 250SXF. This is the start of the MXDN back in 2003. The Belgium team ended up winning that year. Belgium Stefan Everts (4) leads the pack into the first corner. 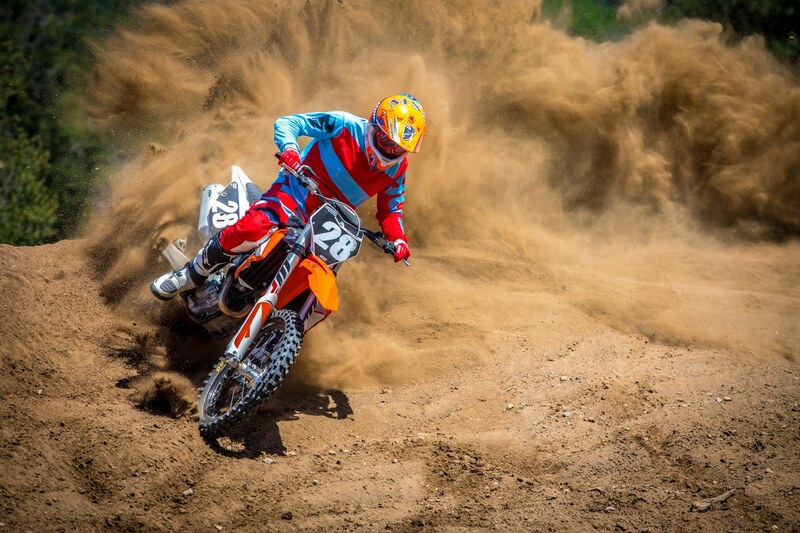 Behind him is the number 85 of Ricky Carmichael. 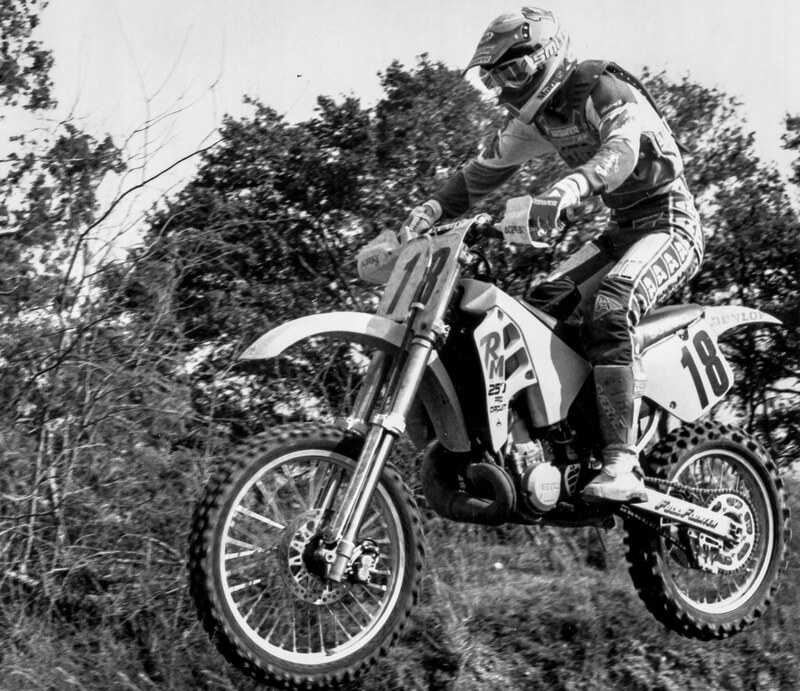 Moto Trivia answer: The photo is of Fred Andrews from back in 1988. Fred raced nine seasons of the pro circuit. Throughout his career he rode a Yamaha, Honda, Suzuki and Kawasaki.